30 pieces of acrylic owls. These little owls have cute looking and vibrant colors. Size: 1.2" x 1.1" (LXW). 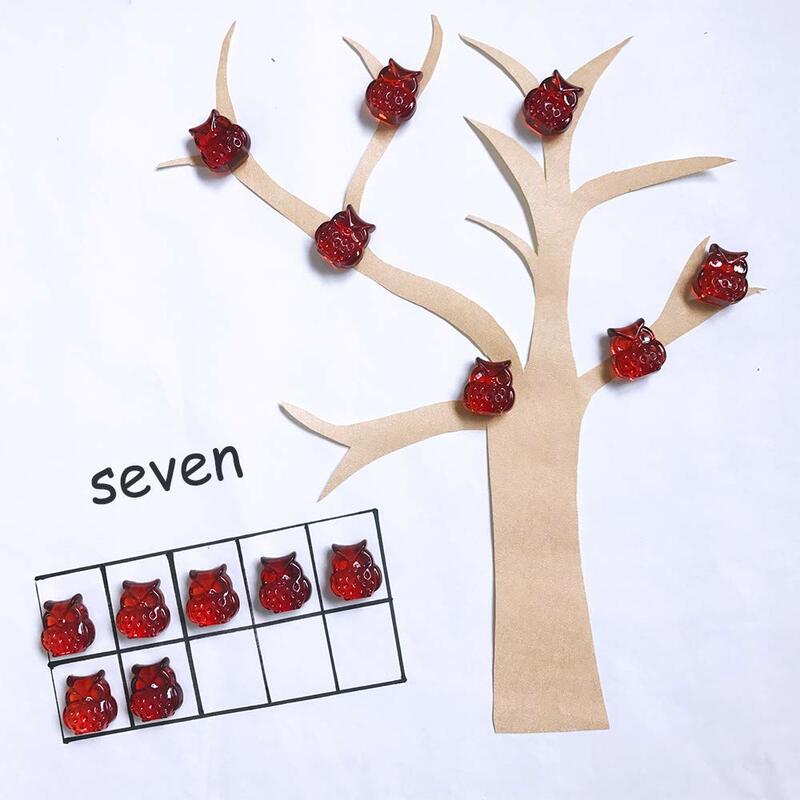 Function: With the beautiful shapes and vibrant colors, these acrylic owls are perfect table scatters, vase fillers or math teaching tools for preschoolers. 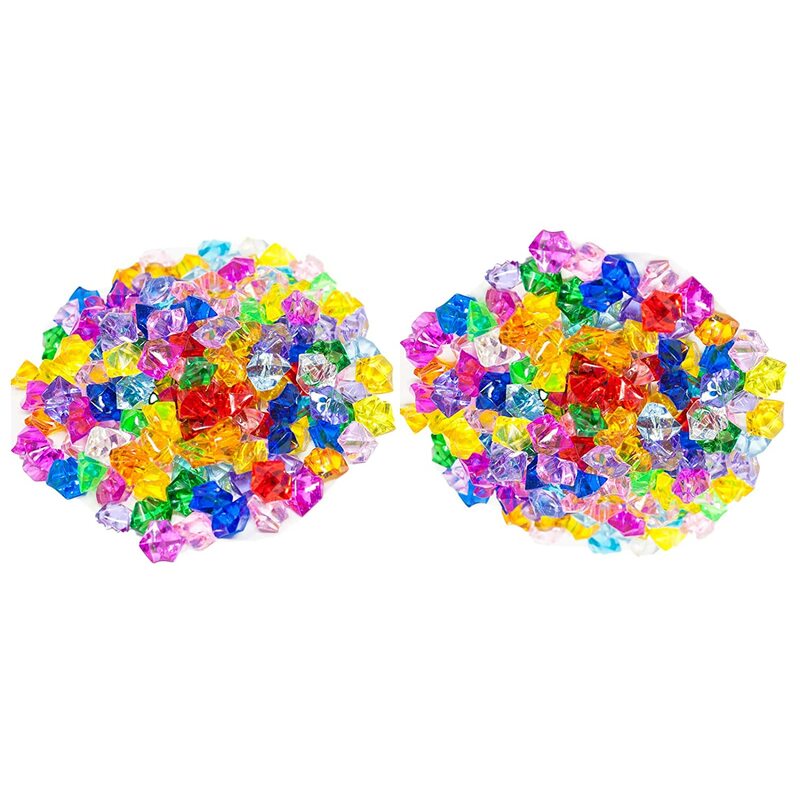 They are wonderful decorations for home or other occasions, such as weddings, parties, anniversaries and so on. 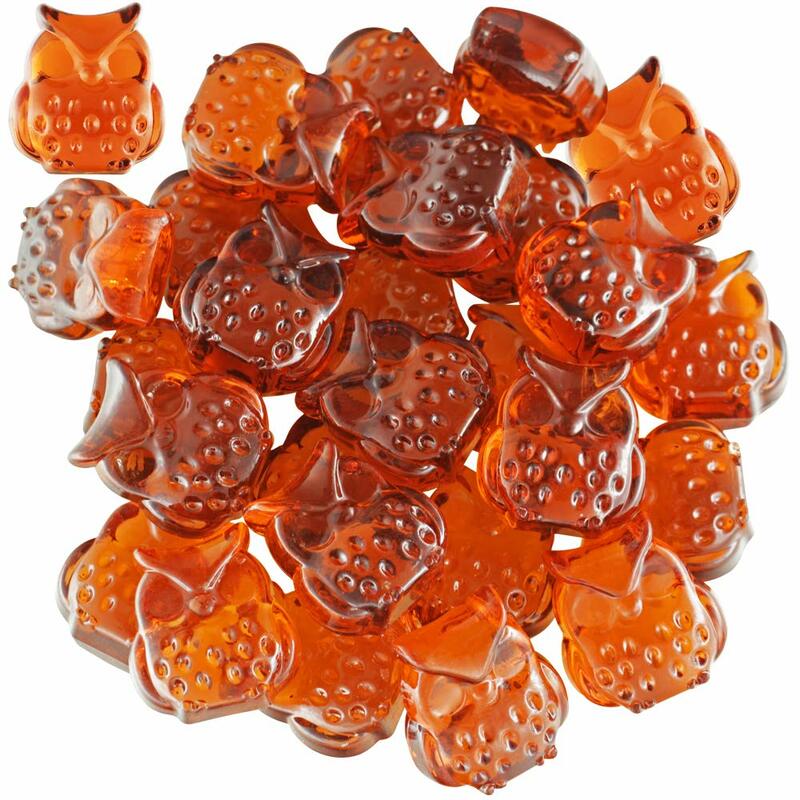 The acrylic owls are durable and safe for using due to their high-quality materials. There are various usages for these mini owls. 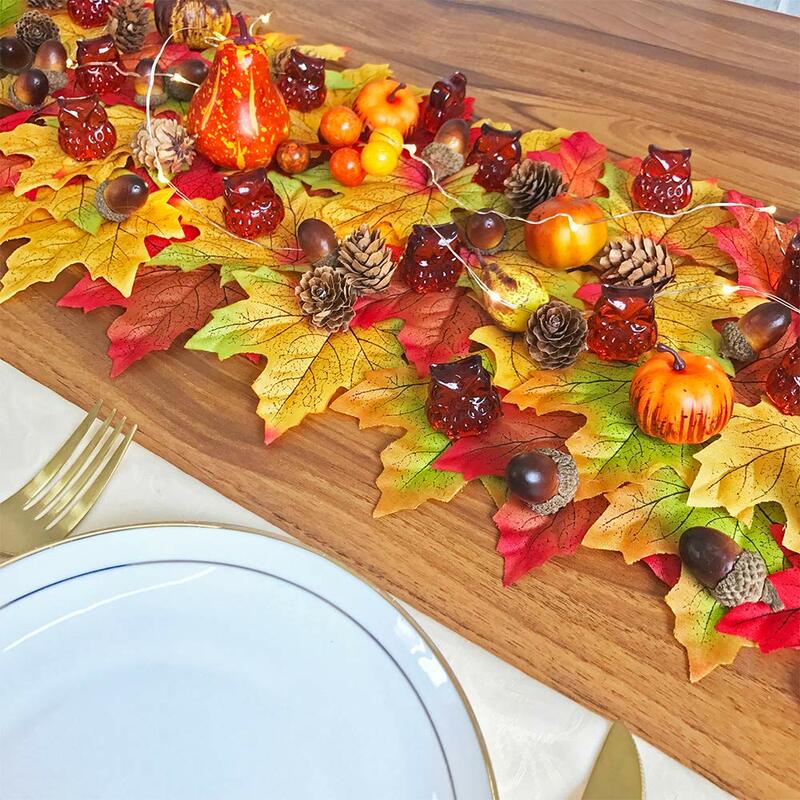 Wonderful table scatters: You can spread them on tables or shelves to add a lovely fall touch. Perfect fillers for most containers: You can fill the jars, vases with these owls, or just scatter them on the clay of a flowerpot. 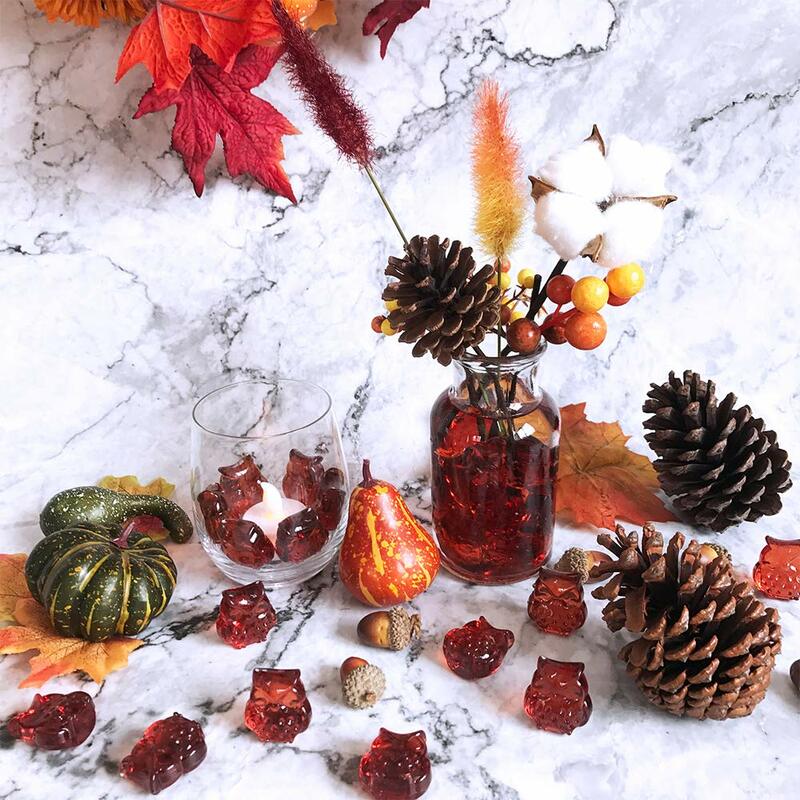 It is possible to put them into a glass bottle and add a candle to make a simple, elegant centerpiece. 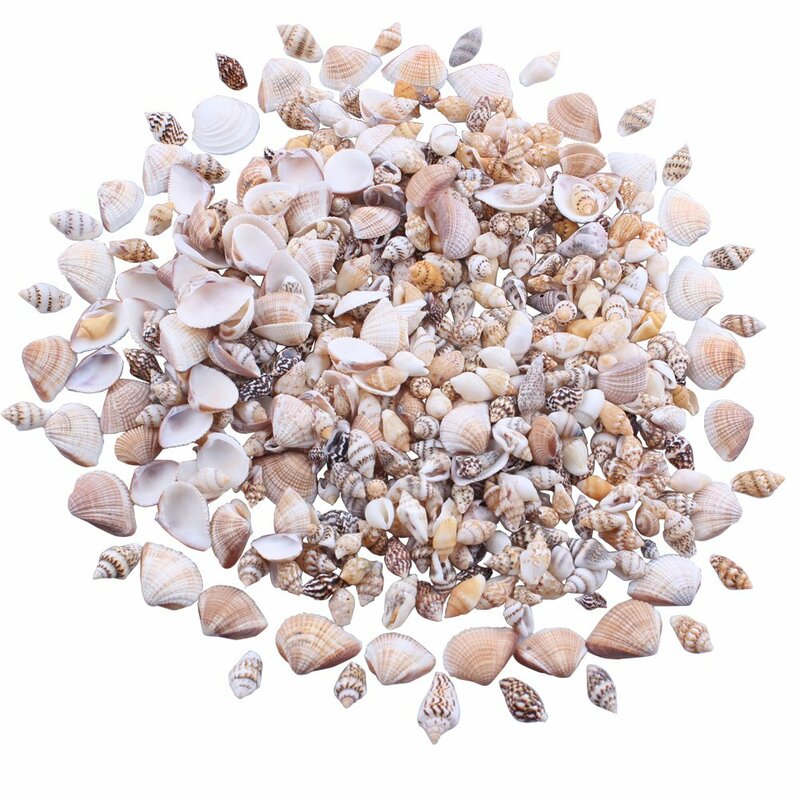 Ideal decorations for many occasions: They will be pretty wedding decor, party decor and home decor. Put them on anywhere you like, such as tableware, wall, furniture or window. Nice materials for handcrafted ornaments: You can stick them on a painted cardboard to enrich the picture. 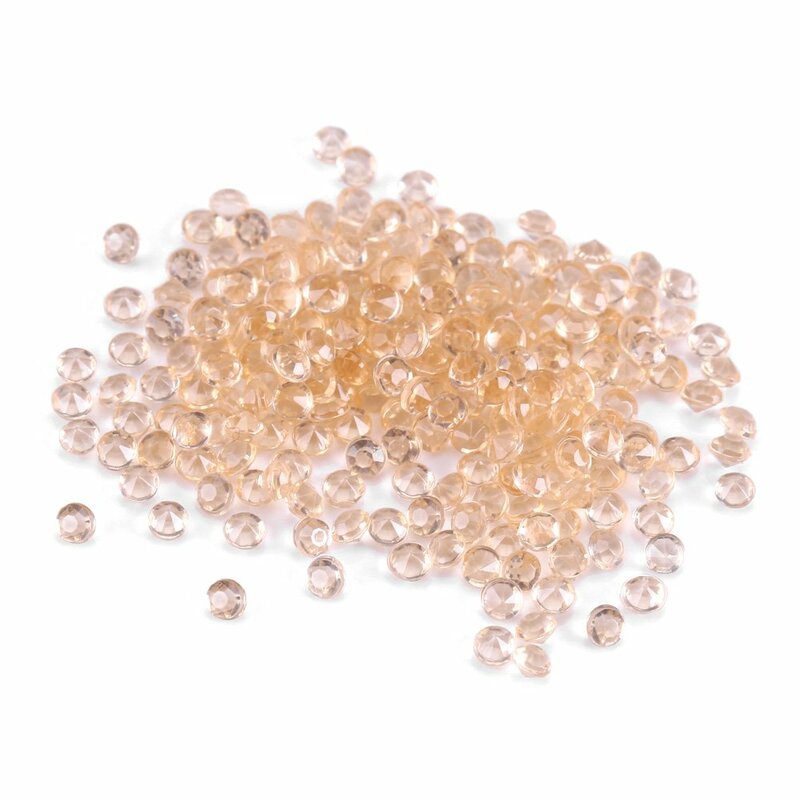 Besides, they can be put into a bottle that is full of water and put on the windowsill, then it will be a beautiful sparkling embellishments under the sunshine. Applicable math teaching tools for preschoolers: They are suitable for kid’s counting teaching.